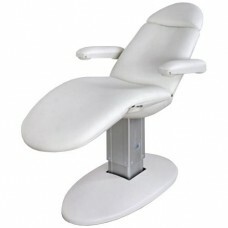 Easily change your client's position with the push of a button on the remote control. 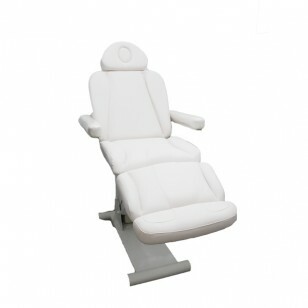 Use the remote to adjust the height of the footrest and backrest and raise or lower the electric bed. The arm rests can be pushed aside manually and the headrest can be pulled out and extended to better suit your client (manually). 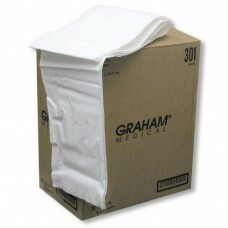 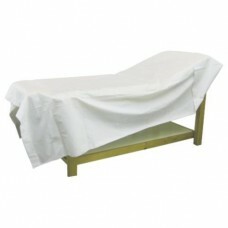 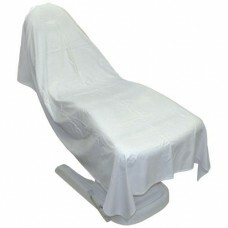 The spa bed can also be fully reclined into a flat position perfect for lying down.